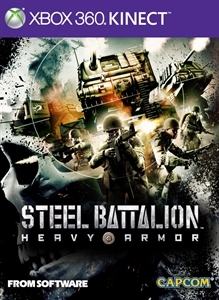 Power up your Vertical Tank and step into the battle as Steel Battalion: Heavy Armor launches on Xbox Kinect. Feel the intensity of War, Inside and Out in the launch trailer for the game that immerses you in battle like no other title can! Trailer from the director of Ghost in the Shell, Mamoru Oshii! Follow Gosha, an attractive female soldier with an attitude problem, as she and her platoon engage the enemy. Filmed on location in Poland. See what it's like to pilot a massive Vertical Tank into battle with Ms. Trigger Happy! 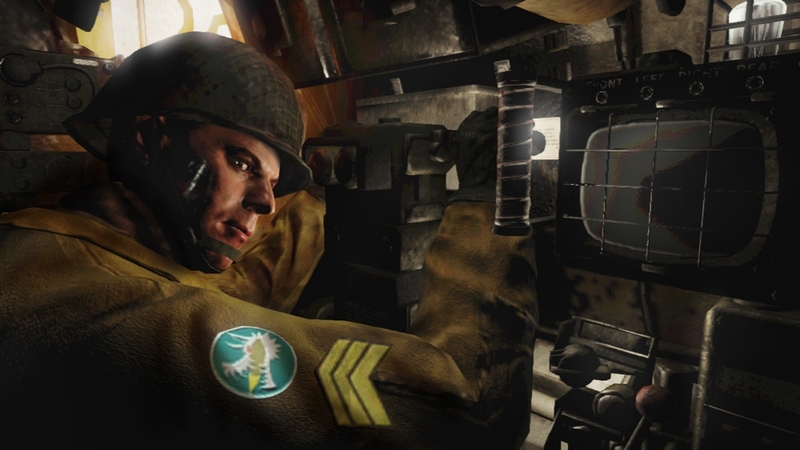 Find out more about the unique and immersive controls for Steel Battalion: Heavy Armor for the Kinect(TM) in the 'How To' trailer. It provides a guide for players new to the dual control system and shows how to get the best out of your crew and your Vertical Tank before you head into battle! The first opportunity to take a look at Steel Battalion: Heavy Armor Gosha trailer is finally here! In the 15 second window you will witness a glimpse of how Oshii, the director of critically acclaimed movie Ghost in the Shell, has portrayed war and battlefield with vertical tanks in action with extraordinary characters including the female pilot, Gosha. Heavyly under fire how will Gosha and her crewmen fare? Steel Battalion: Heavy Armor and Mamoru Oshii, the creator of Ghost in the Shell and Avalon, get together to portray the reality of war in this top class collaboration. How will Oshii interpret war inside and out? Check out the teaser of the shoot in Poland now! Take on the United Nations menace as you battle to take back America with your comrades in the Steel Battalion: Heavy Armor mutliplayer trailer. 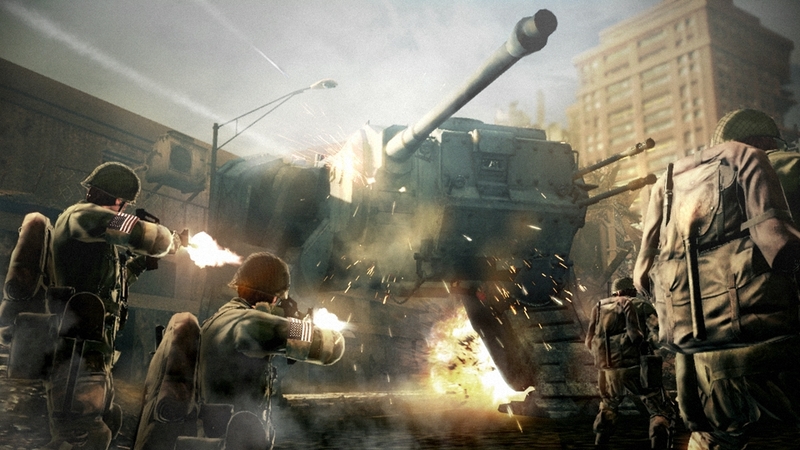 Check out the latest trailer for the Xbox Kinect exclusive title, Steel Battalion: Heavy Armor! This trailer shows a pilot's emotions in preparation for battle, and examines the things worth fighting for...our familes, friends, and country. With death lurking around every corner, watch as the soliders head off towards the battlefield to reclaim their right to freedom! 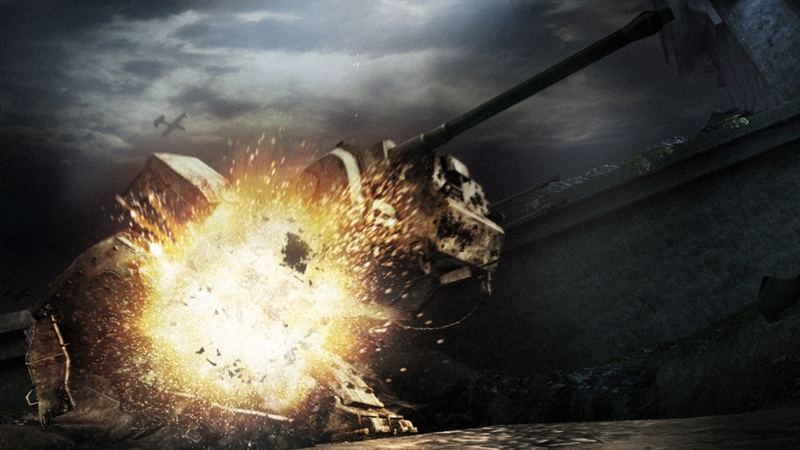 The latest trailer for the Kinect-exclusive Steel Battalion: Heavy Armor! 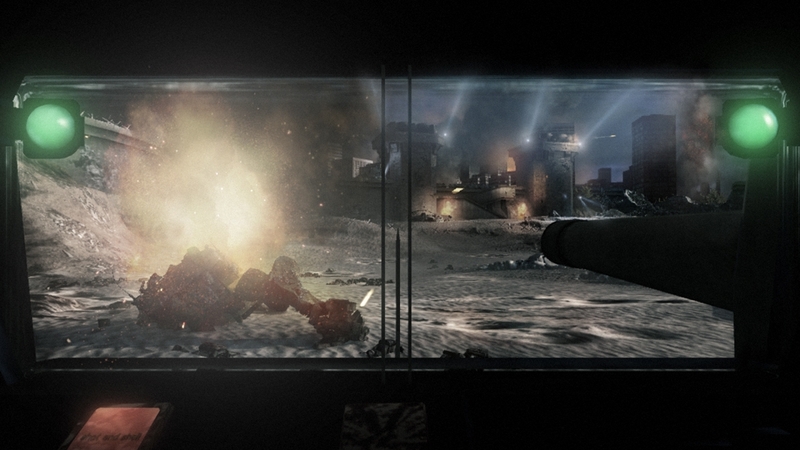 Contains battle scenes taken directly from the game. On the battlefield, the situation can change at the drop of a hat, and players must make smart decisions and keep a cool head when controlling their VTs. You and your crew must fight for justice, and bring freedom back to America! 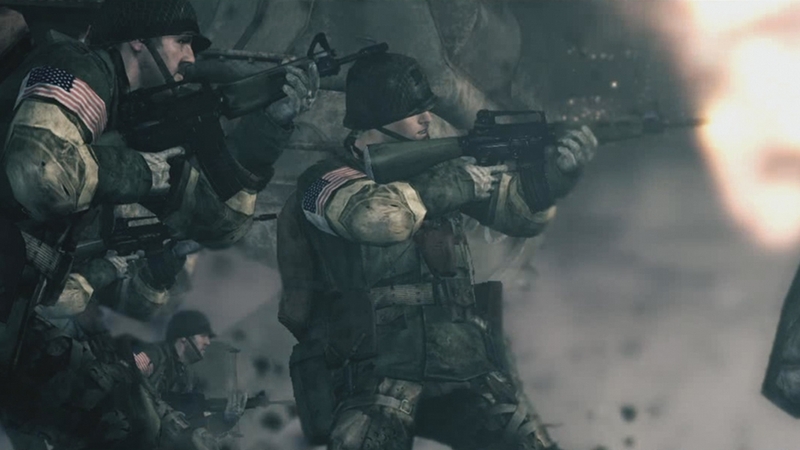 This video adds developer commentary to the trailer previously released at Gamescom. First person warfare has evolved. Steel Battalion Heavy Armor expertly combines Microsoft’s Kinect with regular Xbox 360 controls to deliver a highly immersive war experience. Set in 2082, the game depicts a world devoid of computers, where superpowers struggle for dominance. In this low-tech era one weapon will determine the course of the war – the Vertical Tank. Players take on the role of VT pilot Powers as the battle to regain the USA from occupation begins. 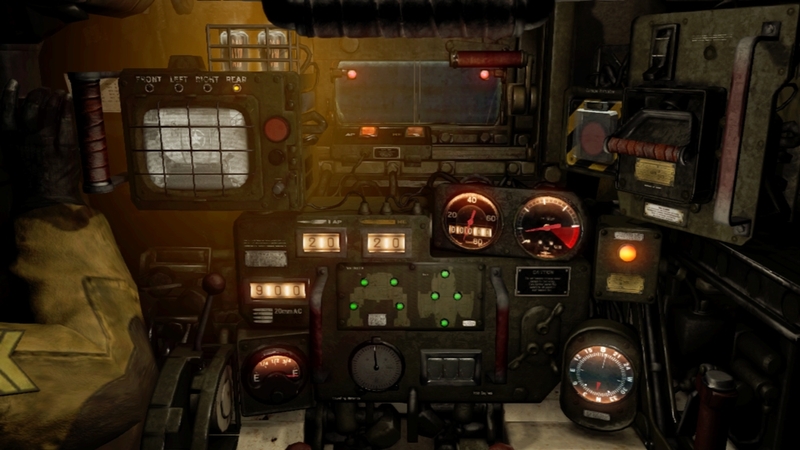 In the claustrophobic confines of the VT, use a combination of Kinect and controller gameplay to operate and pilot the VT, interact with crew members, target and destroy enemies.